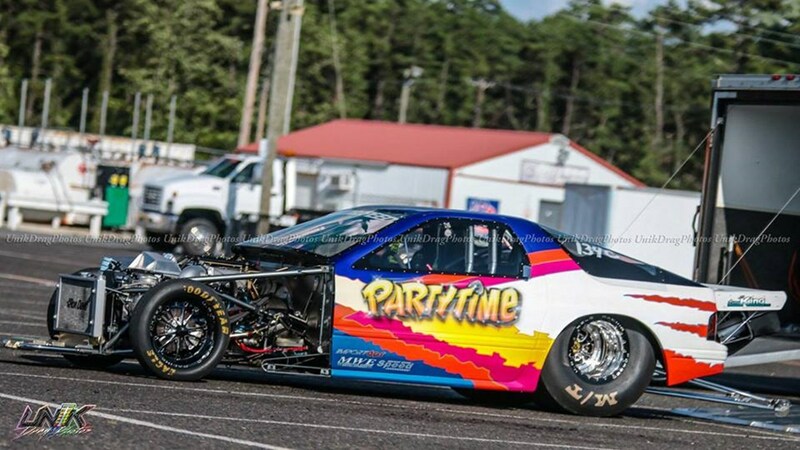 We are proud to announce that the legendary “Party Time RX7” will be on our #BilletbyPAC vendor stand this weekend at the Haltech World Cup Finals, Maryland International Raceway. Make sure you come down and checkout our Billet products and take a look at this beautiful car on display. We will also be selling some hoodies and T-shirt’s, so come down and say hi!! !